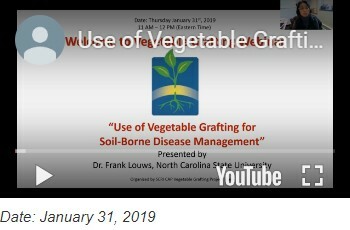 A webinar was held on Monday, January 31, on the theme "Use of Vegetable Grafting for Soil-Borne Disease Management", presented by Dr. Frank Louws, North Carolina State University. 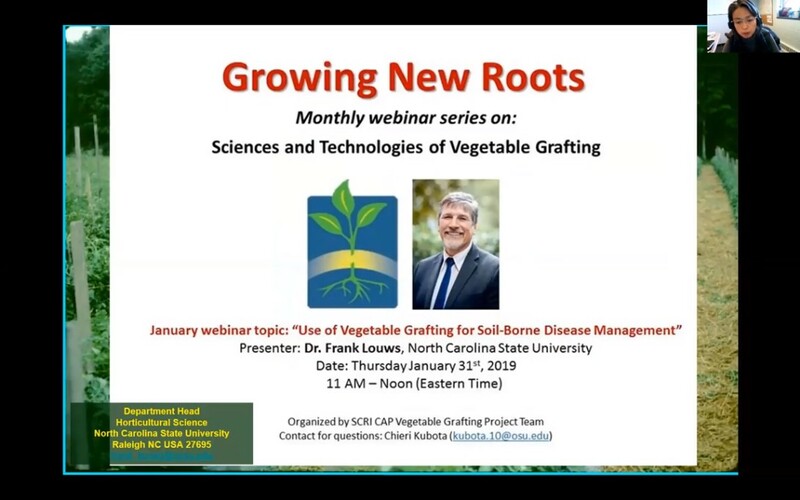 Members of the SCRI Grafting Project Team have organized a grafting webinar series. 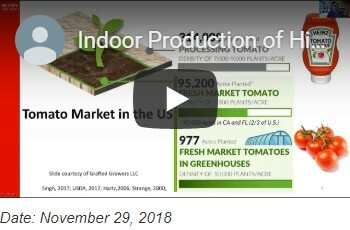 Each month a webinar will be offered, covering a different topic about the science and technology of vegetable grafting. 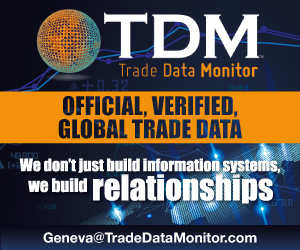 Below is a schedule of future webinars, as well as links to past webinars. 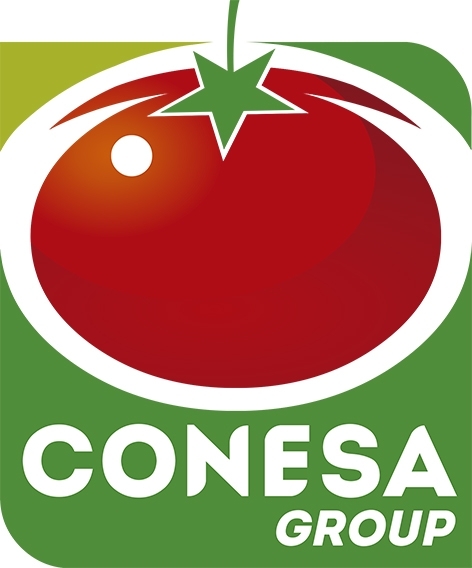 Title: Grafting Experience with Open Field Production of Green-picked Fresh Market and of Processing Tomato in California. 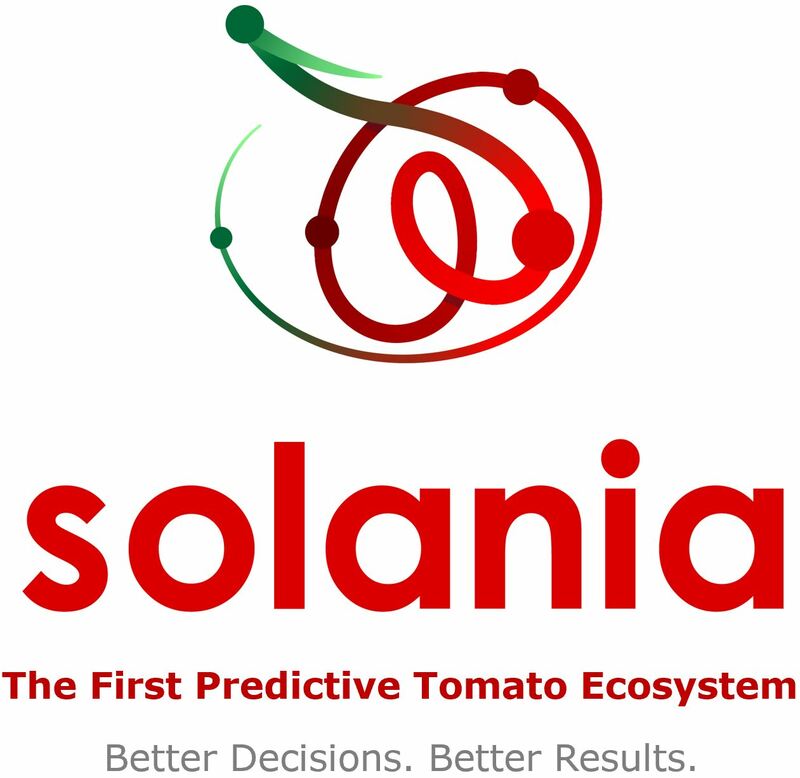 Vegetable Grafting Webinar Series are organized by SCRI CAP Project Team.